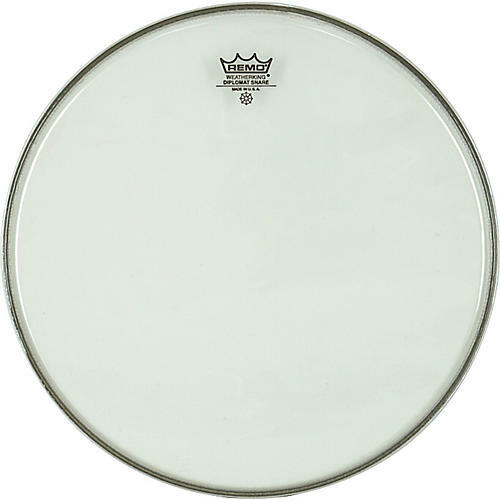 Remo Diplomat Snare Side Head 14 in. A snare side head that adds articulation and warmth. The Diplomat is a thin bottom side snare drum head for outstanding sensitivity. This 2 mil, single-ply head is extra responsive in most playing situations. The hazy finish adds warmth to the sound.